Nara is one of the famous tourist spot in West Japan and variable world heritage. the most popular spot is “Daibutsu(Big statue of Buddha) of Todaiji- temple and Nara Park. Deer of Nara park are one of the Japanese natural treasures. You can have fond experience here. The breeding season of deer is from May to June. It's just now! Parent of baby deer is very aggressive in this season. If you try to close to baby, parent may attack you. 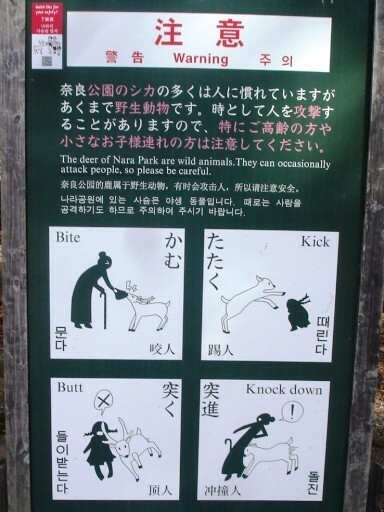 Officials of Nara prefecture have set some signs in Nara Park, how to approach and feed them. Tourist can buy “Shika Senbei(cracker)” and feed them. Please don't cause anger or irritate deer when you feed. And indicate when they have run out of “Shika Senbei(cracker)”. They are very cute. Please don't afraid them and make pleasant memories. 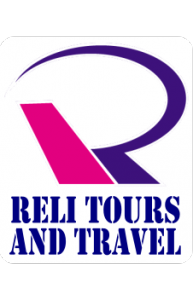 We draw up your original package tour along with your purpose and budget.